Information on a range of spinal conditions and surgical treatments. Spinal surgery might be an option if conservative treatments have failed and your condition has not improved. 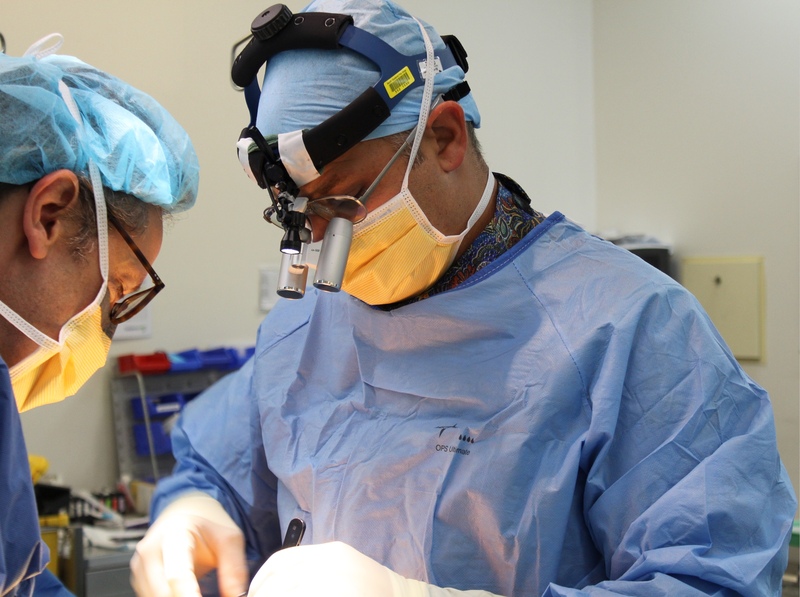 The surgeons at Coastal Neurosurgery have considerable experience in performing the latest minimally invasive surgical techniques in spinal surgery, which seek to reduce pain and recovery time from surgery.